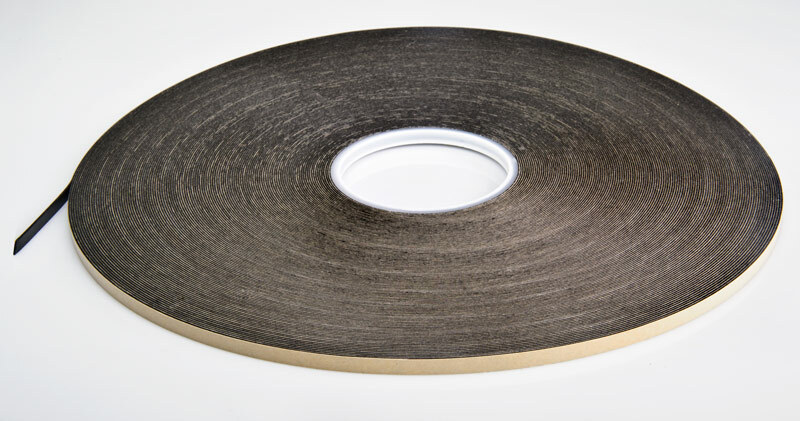 High performance 3M Double Coated Polyethylene Foam Tape Strips - adhesive on both sides for attaching light bars and other LED products to a wide variety of surfaces. 72 yard reel, which measures 1/4in wide x 216ft long. This adhesive works great for LED strip installs. Put it on the back of the strip right on top of the adhesive it comes with then put it on the controller, power supply, and any amplifiers and BOOM you're done. 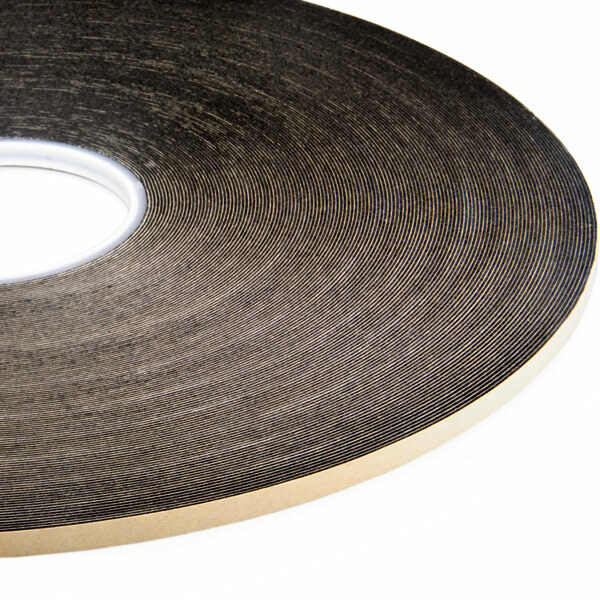 Sticks very well and as far as foam tapes go you can't beat the price for over 200' of something double-sided. Replace the strip and now I can use the light again just like new.